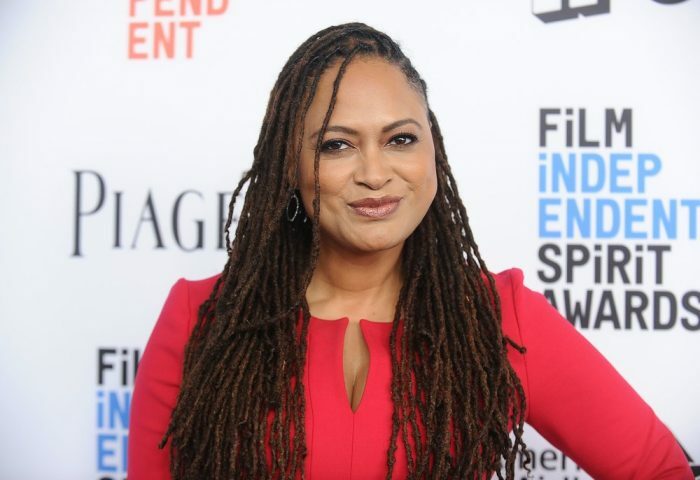 The diversity of American talent was in the news this week, with a focus on hip hop music, African American painters, the Ingenuity Awards and a close-up look at the Smithsonian Latino Center. A fascinating look at antibody-based technology. Really. 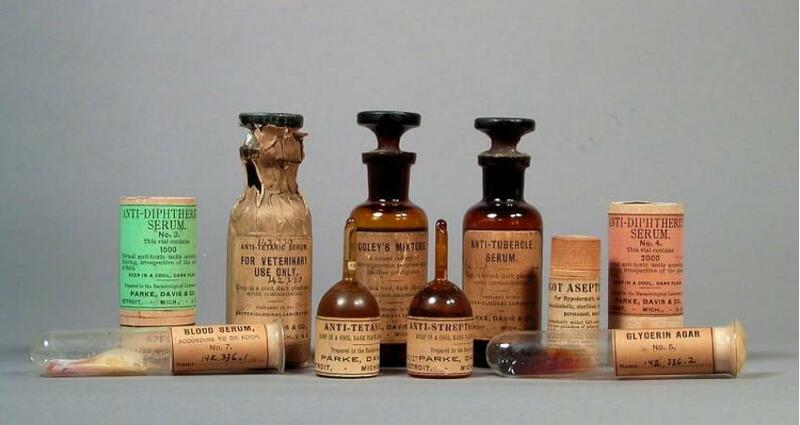 Antibodies — the proteins your immune system uses to fight disease — were once a scientific mystery. Today, technology based on antibodies harnesses the body’s immune system to diagnose disease, halt epidemics and increase immunity. Now, an online exhibition at the Smithsonian National Museum of American History celebrates the history of that technology. It’s more fascinating than you might think. “The Antibody Initiative” is a website that tells the story of antibodies through more than 1,000 objects in the museum’s collection. Read more from Erin Blakemore for The Washington Post. hen the Smithsonian’s National Portrait Gallery in Washington, D.C., recently broke the news that Barack and Michelle Obama have chosen the portraitists Kehinde Wiley and Amy Sherald to paint them, respectively, into the halls of American history, it confirmed what we already knew: We have entered a new golden age of black painting. 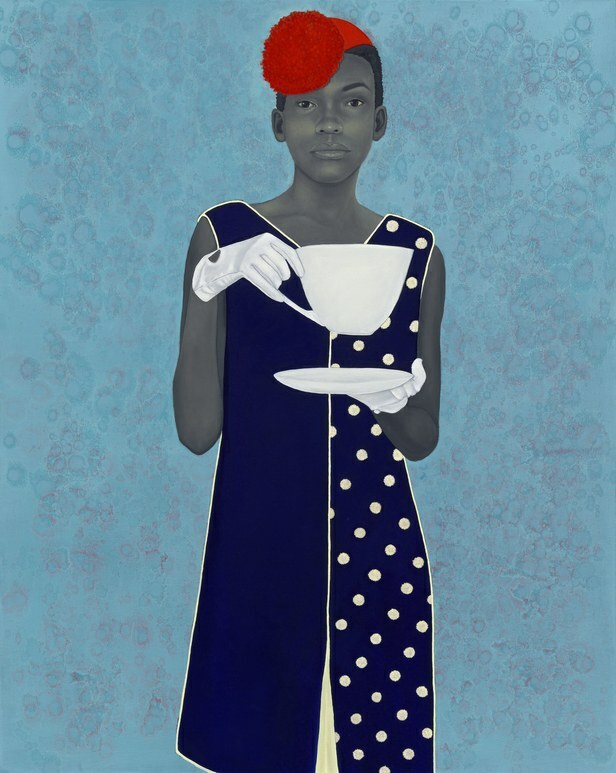 Specifically, we’re witnessing the awakening of black figurative painting and portraiture, and as a figure Michelle Obama “is an archetype,” Sherald, 44, told me last week on the phone from Baltimore, where she’s based. “I want all types of people to look at my work and see themselves, just like I watch a Reese Witherspoon movie as a black woman and can empathize with her because we have had to internalize whiteness in that way to survive.” Read more from Antwaun Sargent for W.
Smithsonian Magazine last week announced its winners for the annual awards, which honor innovators in a variety of fields, including technology, history, performing arts, physical sciences and more. Read more from Jennifer Calfas for Time. “He said, ‘You’re going to be the first man over the side when we hit port and you’re going to be the last man to board when we leave. 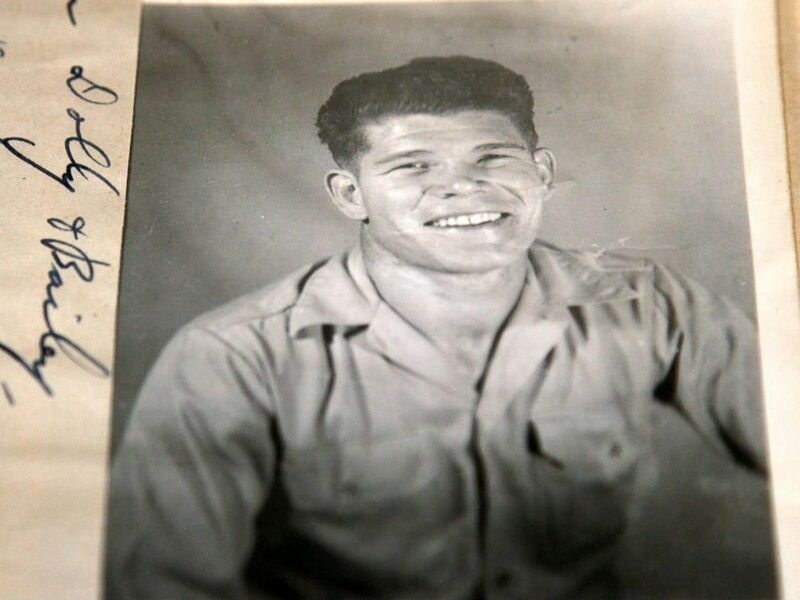 And that’s just the way it’s going to be,'” Leatherman, now 90, told ABC News. Read more from Janet Weinstein for ABC News. 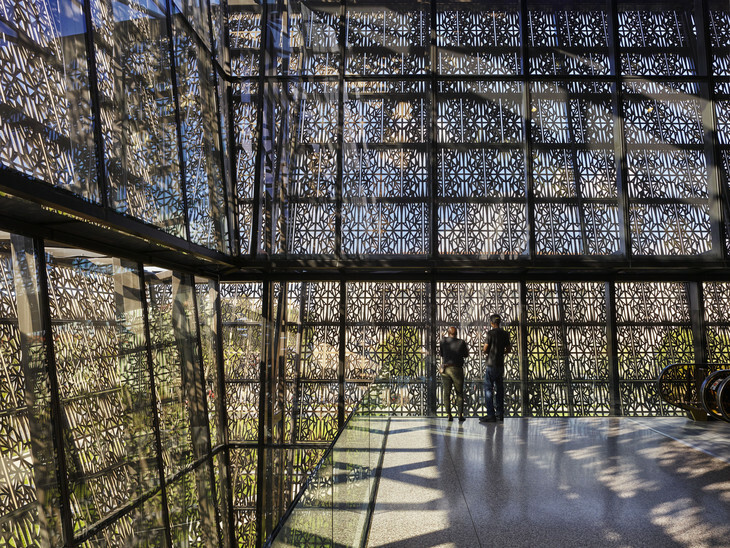 America’s identity has been shaped by many forces and African-American culture and experience is a powerful contributor to our national image, according to Lonnie G. Bunch III, founding director of the Smithsonian’s National Museum of African American History and Culture. “In every development of our country’s history, every step that has made America better is tied to African-American lives, patriotism and sacrifice,” Bunch said. On Wednesday, Nov. 1, Bunch will present a public lecture on the University Park campus, “The Challenge of Building a National Museum,” at 7 p.m. in Freeman Auditorium of the HUB-Robeson Center. His talk will delve into the years of planning and thought that went into the September 2016 opening of the museum on the National Mall. Some 400,000 square feet is used to house and display some of the more than 36,000 artifacts that have been collected from all over the world. Read more from Penn State News. Hirshhorn Director Melissa Chiu loves D.C. Here are her favorite spots. 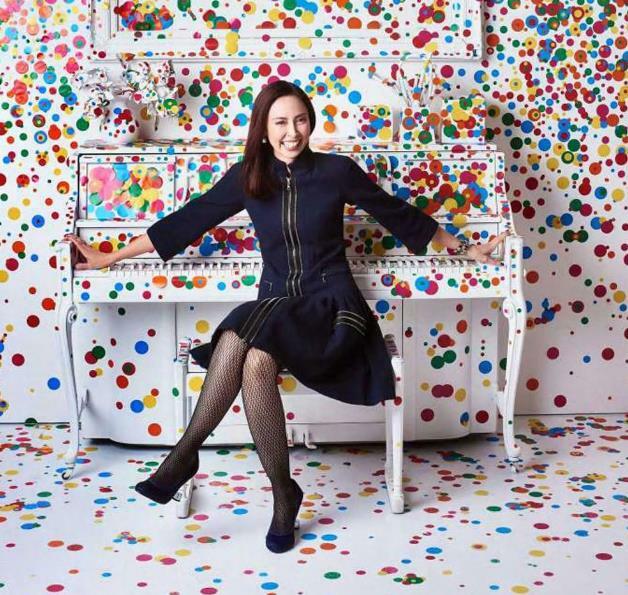 Since her appointment as director of the Hirshhorn in 2014, Melissa Chiu has presided over an astounding renaissance at the Smithsonian contemporary art museum. Thanks to popular and critically acclaimed exhibits like “Yayoi Kusama: Infinity Mirrors,” the Hirshhorn has seen a 200 percent increase in visitors since 2014, and the once anemic institution now expects to be among the most visited contemporary art museums in America this year — behind only the Whitney and the Museum of Modern Art. Today, the Hirshhorn celebrated the arrival of its millionth visitor of 2017, marking the first time in 30 years the museum has drawn 1 million guests in a calendar year. To keep the museum the attraction it is, Chiu, who lives in upper Northwest with her 7-year-old daughter, travels the world to network with donors and artists. If she ever does get a day off to hang out in D.C., she’s got about a million ideas. Read more from Sadie Dingfelder for Washington Post Express. 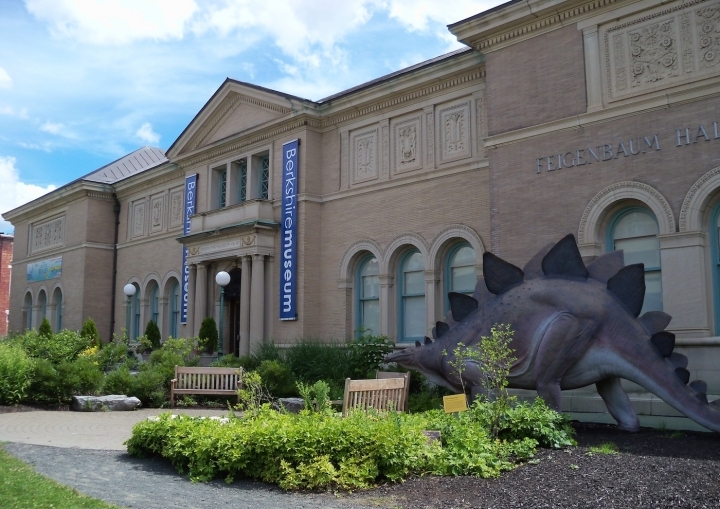 After throwing the Berkshires into chaos in July, Pittsfield’s storied Berkshire Museum has found itself brought up in front of Berkshire County’s Superior Court. The museum had bet everything on a desperate and deeply unethical plan to sell off the most valuable and historic artworks in its collection, rip out the architectural heart of the building, and build up a fortress endowment so large that it would never need public support again. Now, that plan could be headed for a legal slap-down; the museum’s disaster-prone director Van Shields is on medical leave through at least the end of the year; and, as far as anybody can tell, there is no Plan B. Read more from Felix Salmon for Hyperallergic. memories and emoji hearts, speaking to the dead woman as if she were only as near or as far as we all are these days — out there somewhere, behind another screen. 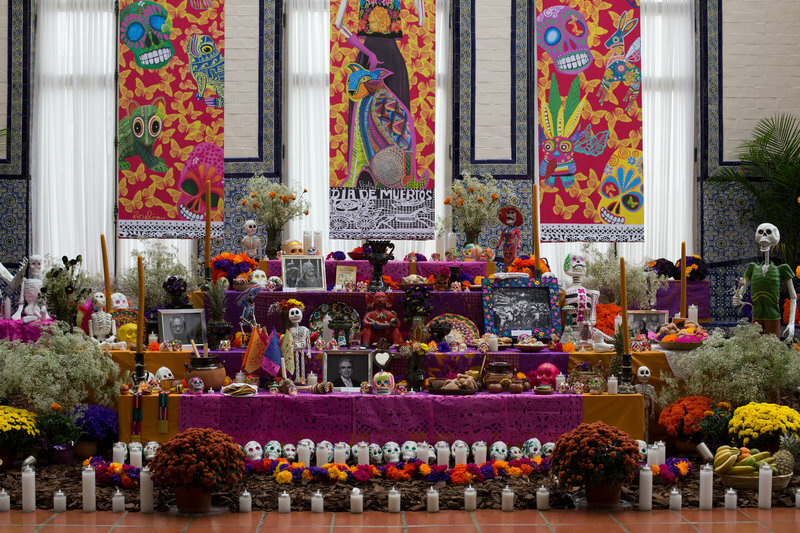 Adolfo Arguello came to the Mexican Cultural Institute in Washington, D.C., to admire this lavish Day of the Dead altar and note the ofrendas he was missing for his altar at home. It’s the first one he and his wife, who moved to D.C. about a year ago, will have in their home – and the first Day of the Dead holiday for their 7-month-old daughter, Maia. “I want her to understand what it means to my culture,” he says, looking at the grand display. Read more from Isabel Dobrin for NPR. 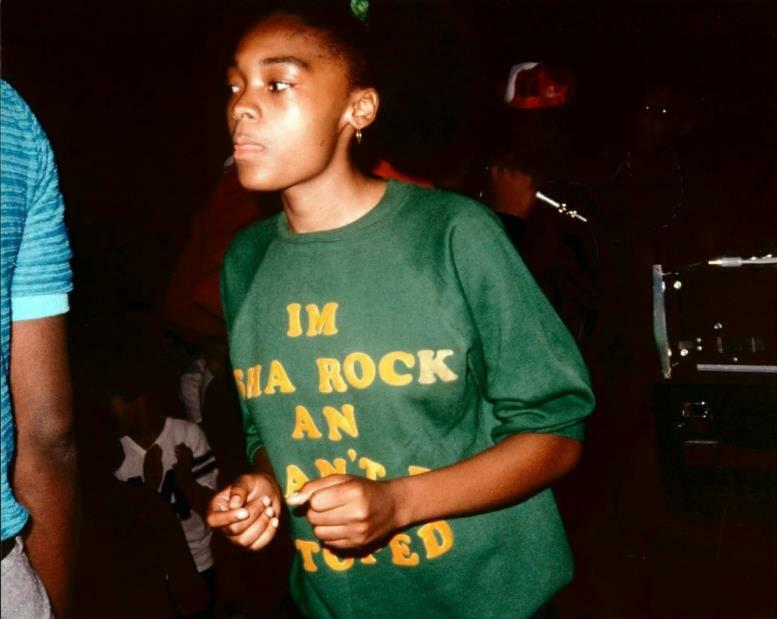 “It gives people a blueprint,” Sha-Rock says. “Just in case they don’t know, people will say, ‘Who is Sha-Rock? Who is this Funky Four + 1?’ This will let them learn and inspire.” Read more from Geoff Edgers for The Washington Post. Three African-American activists hurried to the Capitol on the morning of March 28th, 1926. 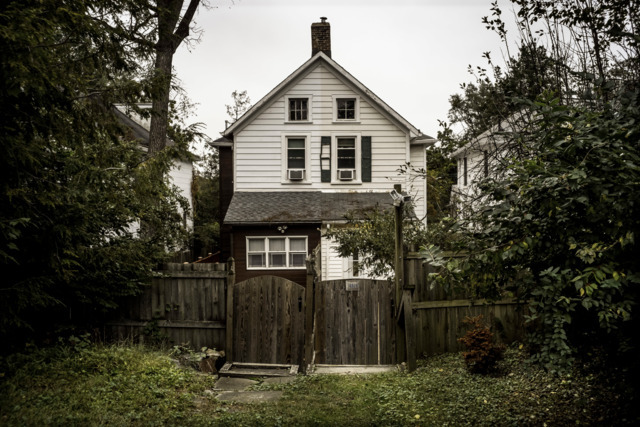 They had heard Congress was considering a bill that would wipe out a community of 370 families in the growing suburbs west of Rock Creek Park. In the small neighborhood known as Reno, black and white residents mixed like a checkerboard. James Lincoln Neill, a Howard-educated attorney and businessman, led the group that morning. At the door to the committee room, he stopped the chairman of the House District Committee, Ernest Gibson, and made his protest: The black residents were never offered a hearing. The chairman took heed and promised the men they would have a chance to plead their case. This gave the activists time to organize. They were fighting for 52 acres where African-Americans had made a decent life. Reno was a community with modest houses and churches, clubs, and a thriving social calendar. But white suburbs had recently grown up around Reno, and many of the people moving to them sought racial exclusivity. Real estate developers were relentless and zealous in their efforts to provide it. Read more from Darrow Montgomery for Washington City Paper. To prime myself for an afternoon at the Smithsonian Latino Center, I spent the morning on Independence Avenue between the Hirshhorn and the Smithsonian Air and Space Museum enjoying the contrast between the chic couples that tended to favor the former and the ragtag herds of school kids that inundated the latter. 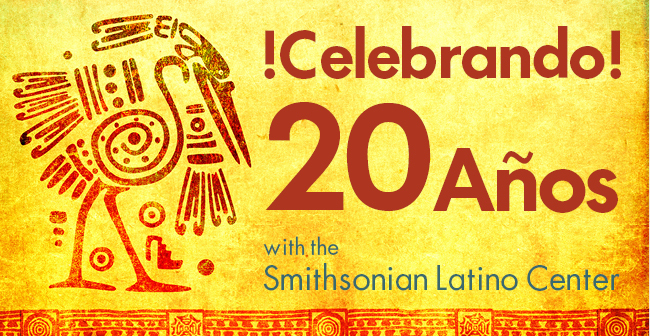 I arrived at the SLC, located a few blocks from the National Mall on one of the upper floors of the Capital Gallery building, to interview SLC Director Eduardo Diaz and Director of Public Programs and Exhibits Ranald Woodaman about how the center planned to celebrate its 20th anniversary. Diaz, in the ninth year of his tenure, said the anniversary would be a time to be “sober about the work that needs to be done.” He speaks with a slight accent, though he was born in the U.S., and insisted that now is not the time to “rest on our laurels.” Read more from Michael Loria for On Tap.